This time has come for That’s Outrageous! fans to finally hear what the band have be concocting for the past year or so. Ladies and gentleman, I present to you “The New York Chainsaw Massacre Pt. II” off of the group’s forthcoming album Psycho. 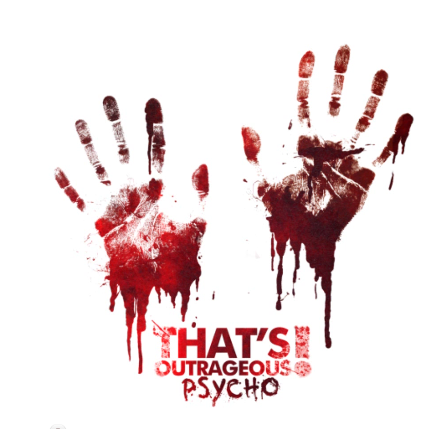 Psycho finds an official drop date of October 16 through That’s Outrageous!’s new home on InVogue Records.